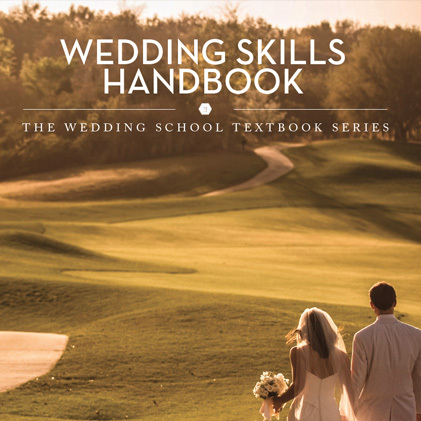 This Post-Production Handbook will help aspiring and working wedding photographers to improve their post-production process immediately! Wedding photography post production can be extraordinarily difficult, whether you’re new to the wedding photography field or an established professional wedding photographer. Post-Production Basics : How to begin, where to start, and what to know! The Process of Culling : Choosing your keepers, working with Photomechanic, and more. The Editing Process : How? When? How long should it take? How do you become efficient? Delivering to the Client : What are your methods? When does this happen? How? Dealing With Unhappy Clients : Everyone gets them! Should You Outsource Your Post-Production? 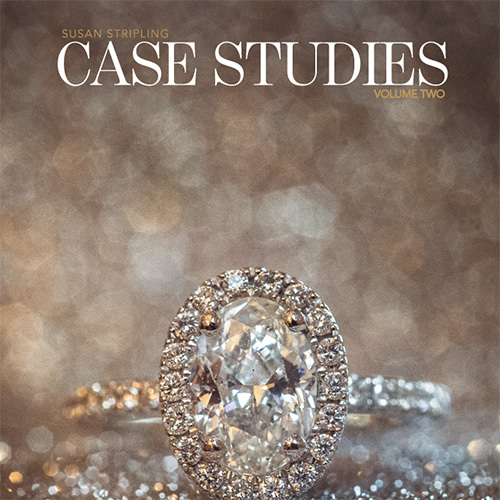 Post-Wedding Marketing Workflow : How to use current work to get new clients! The Design Process : How to design albums that sell! What Kind of Album Upgrades Do You Offer? Wedding photography post production can be a difficult thing to master, whether you’re a new photographer or an established professional. 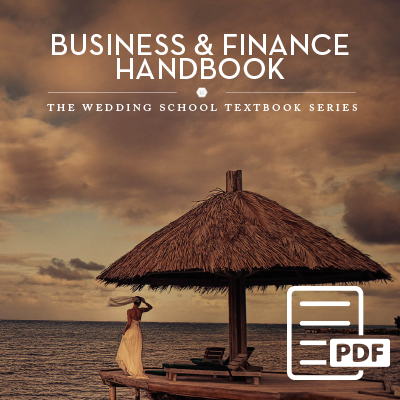 This handbook will help to demystify the process, and help you streamline your workflow into a beautifully efficient machine! 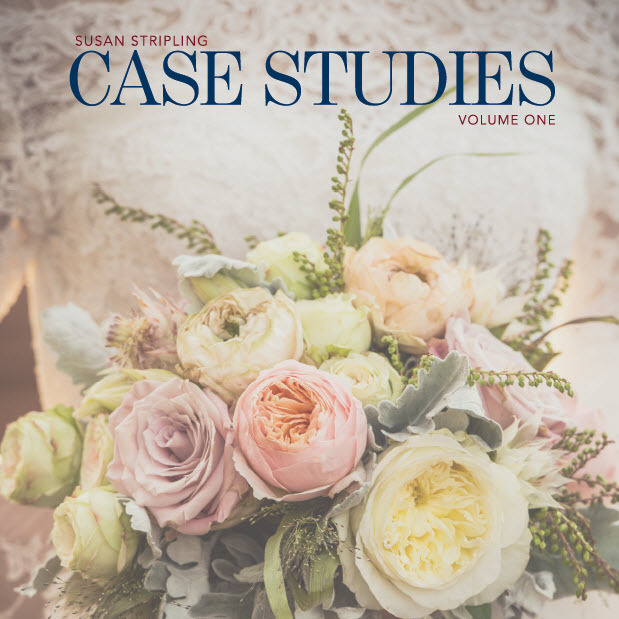 Susan Stripling has worked for almost two decades refining her own wedding photography post production process, and she is thrilled to bring her tips, tricks, processes, and plans to you here with The Wedding School. 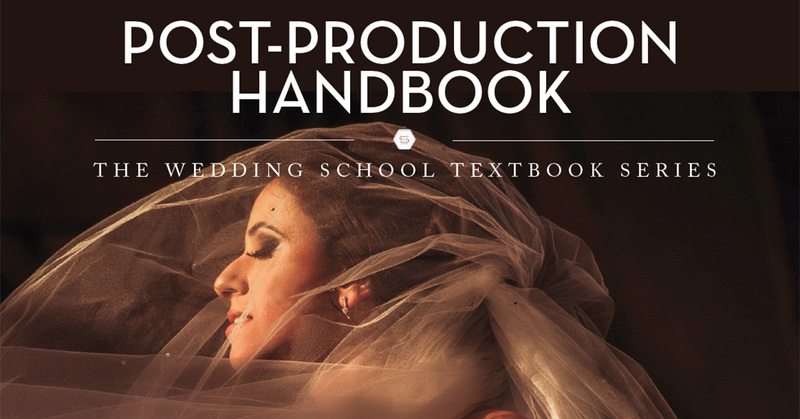 She knows that getting stuck in the neverending loop of wedding photography post production can be an extremely stressful thing, and she hopes that this handbook will help you all refine your production processes!